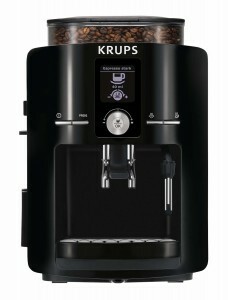 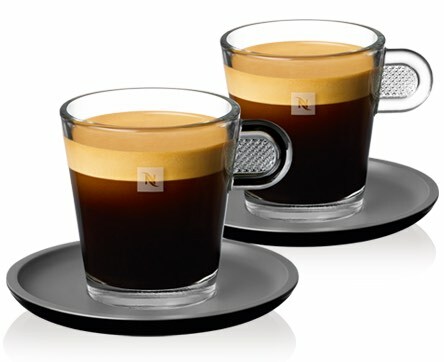 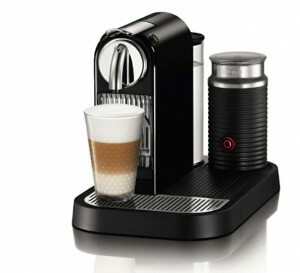 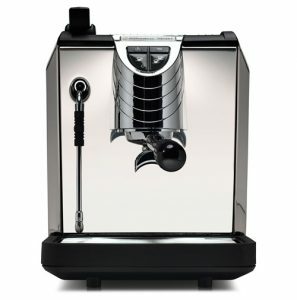 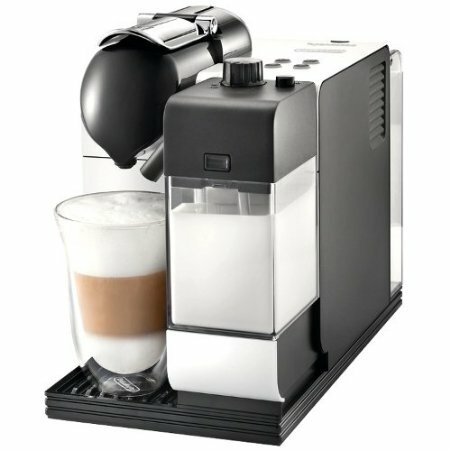 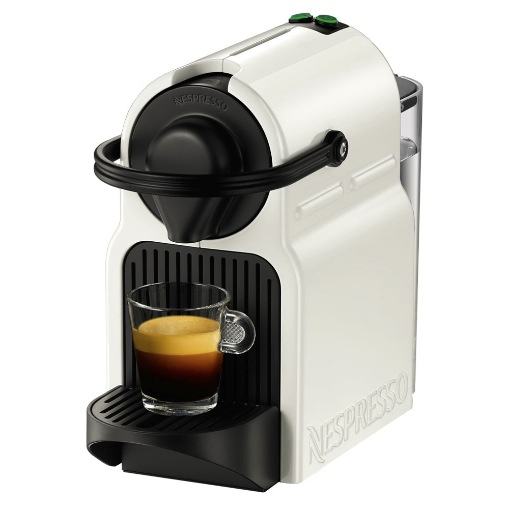 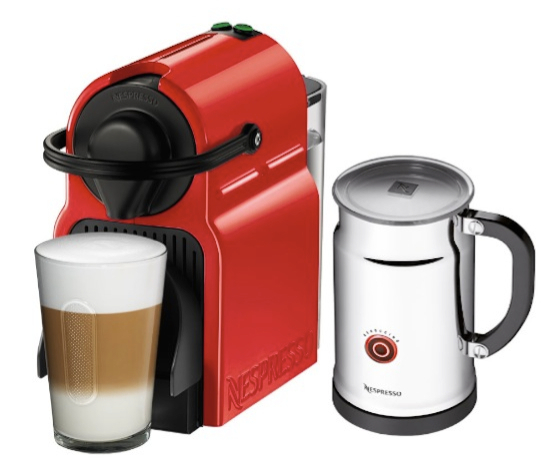 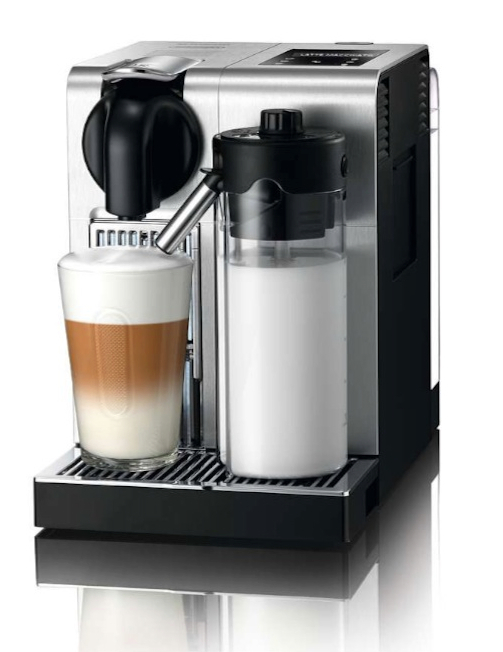 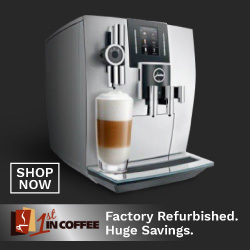 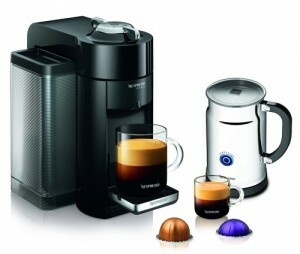 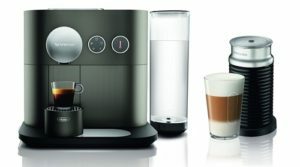 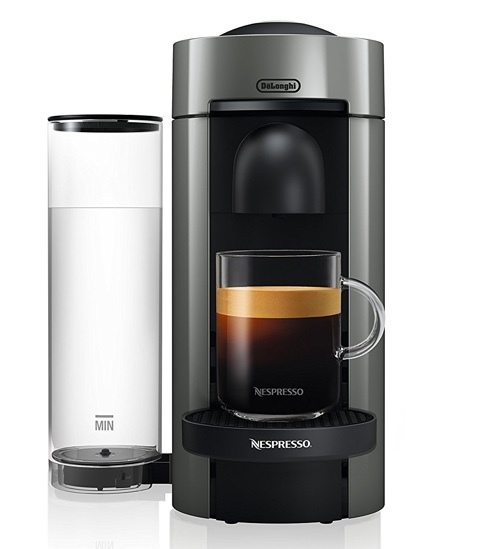 Super-Espresso.com was created to help anyone who is looking to be the best superautomatic or automatic espresso machine for their need. 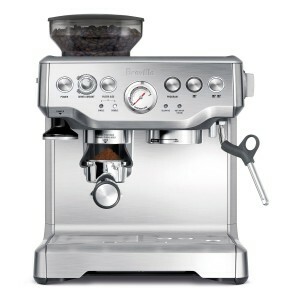 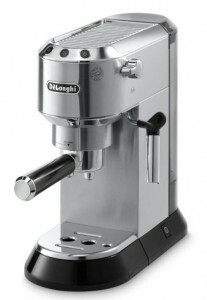 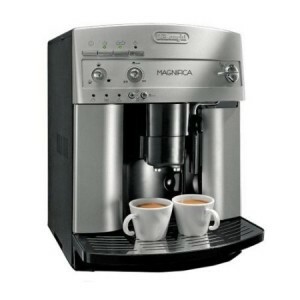 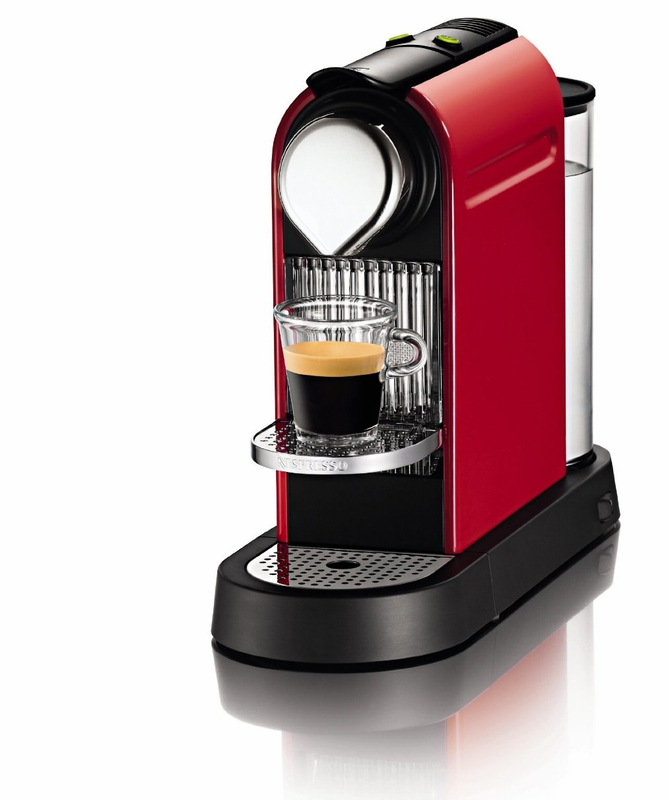 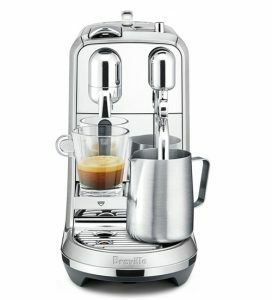 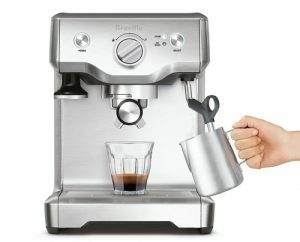 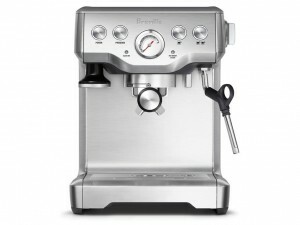 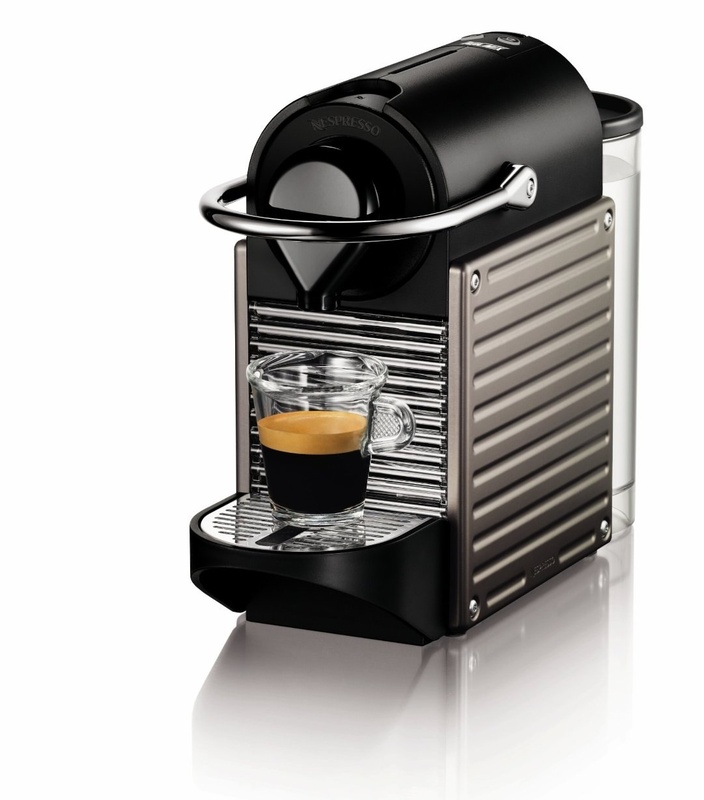 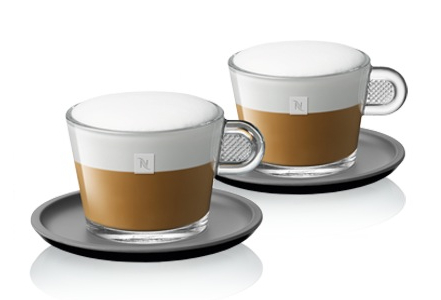 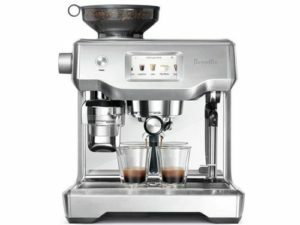 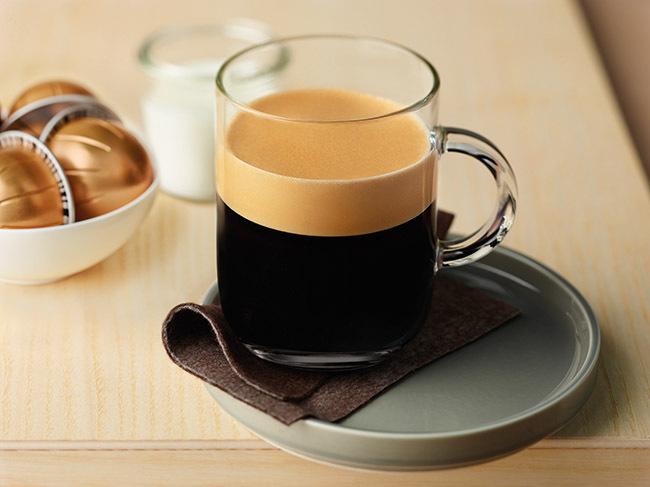 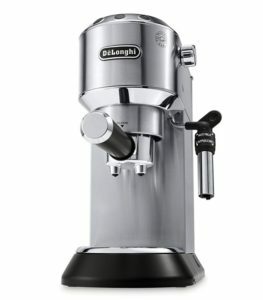 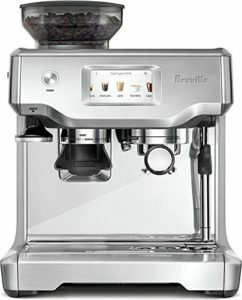 We’ll write about different espresso machines, give you some useful tips and help you in your overall at-home espresso experience. 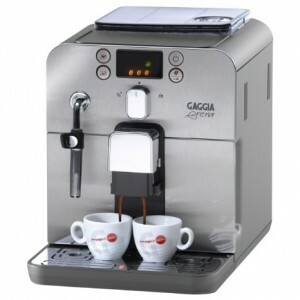 If you can’t find what you’re looking for, or still have questions, feel free to get in touch with us through the contact page and we’ll help you in any way we can.